Now this is a really cool touch! 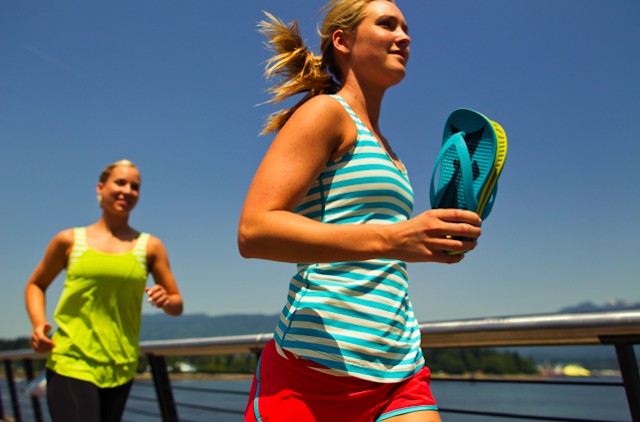 Vancouver’s own Native Shoes will be supplying specially made Sea Wheeze Flip Flops to all the runners crossing the finish line. If you shop at Aritzia you’ve probably seen a display of Native Shoes. 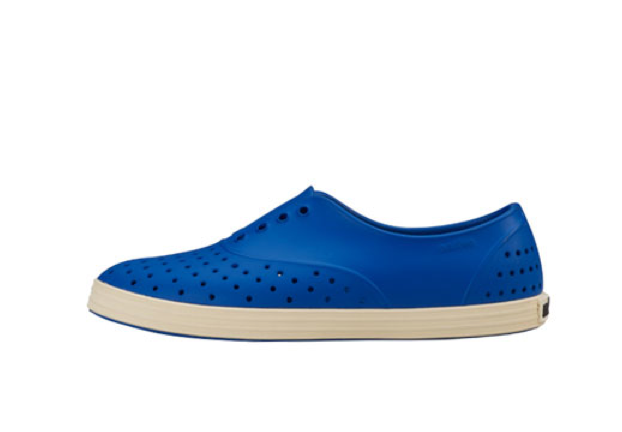 They are similar to Crocs but much, much cooler and nicer. Crocs for the fashionista! It also sounds like the Lycra Luon Lounge is going to be all about pedicures and massages. I wonder if that’s free? Getting excited (even though I’m probably going to mostly walk this one which is a bit disappointing). "Sea Wheeze Run Gear Sneak Peek"
"OOTD: Crossfit, Angel Blue Energy Bra"